Buying a belt to match LLYR shoes! The very photo of a customer’s LLYR shoes whatsapped to us! You probably guessed it, he needs a matching belt of the same colour! 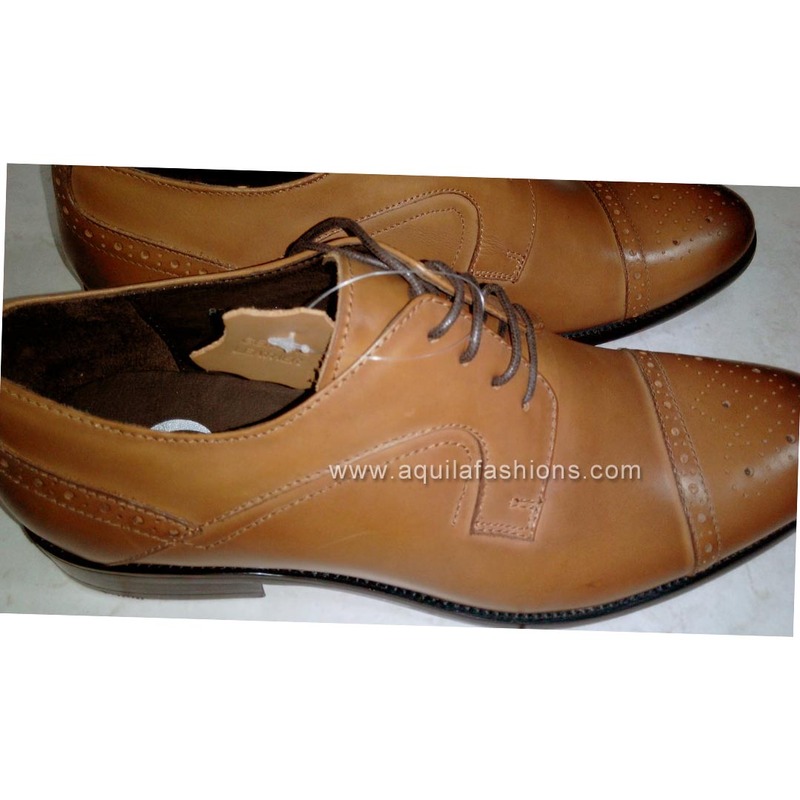 Off the photo itself, we will not know if we the tan colour belts we have will match this new pair of off-the-rack shoes, or bespoke leather shoes, or a pair of well-worn seasoned leather shoes, exactly. This is because screen colours are inaccurate, a point we make very clearly to all our customers. Therefore, our factory is open to anyone who’ll like to bring their shoes, bespoke or otherwise, over to us to compare with our raw leather physically! 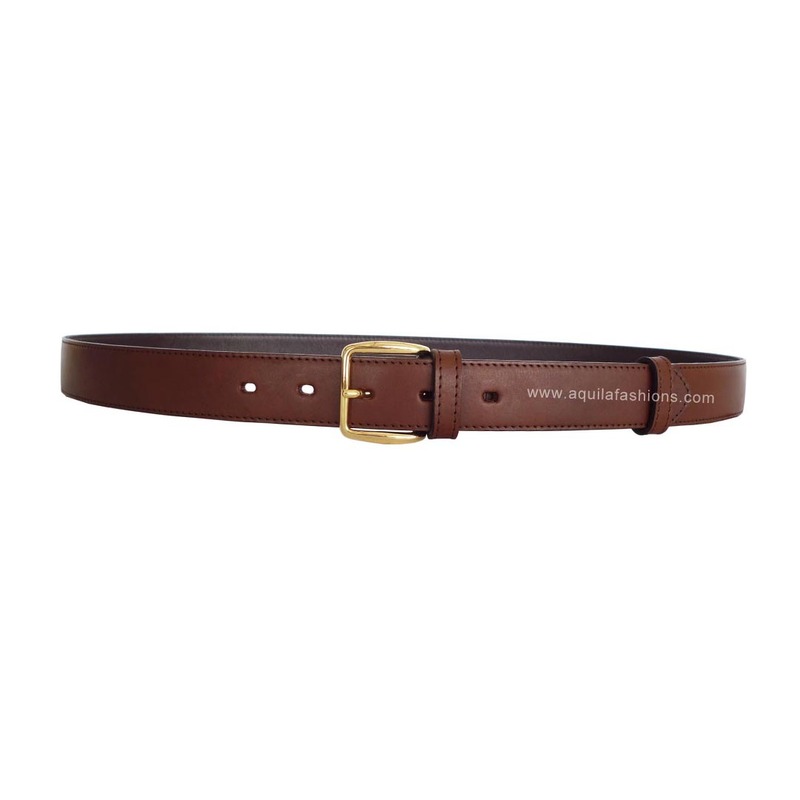 Customize your full-grain leather mens belts by visiting our “Build your own belt” page. Custom leather shoes with a matching custom belt! Nearly! Seems like buckle is secondary huh. Totally didn’t bother having it in the photo lol. 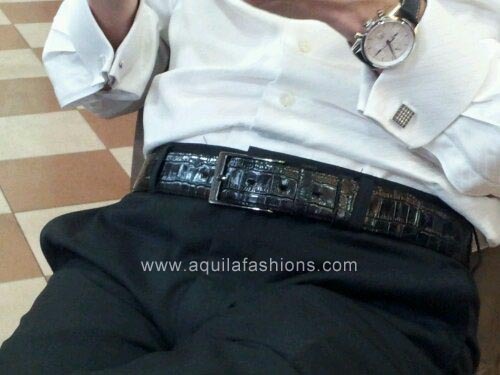 It was more important that the belt colour matches the colour of the custom leather shoes! 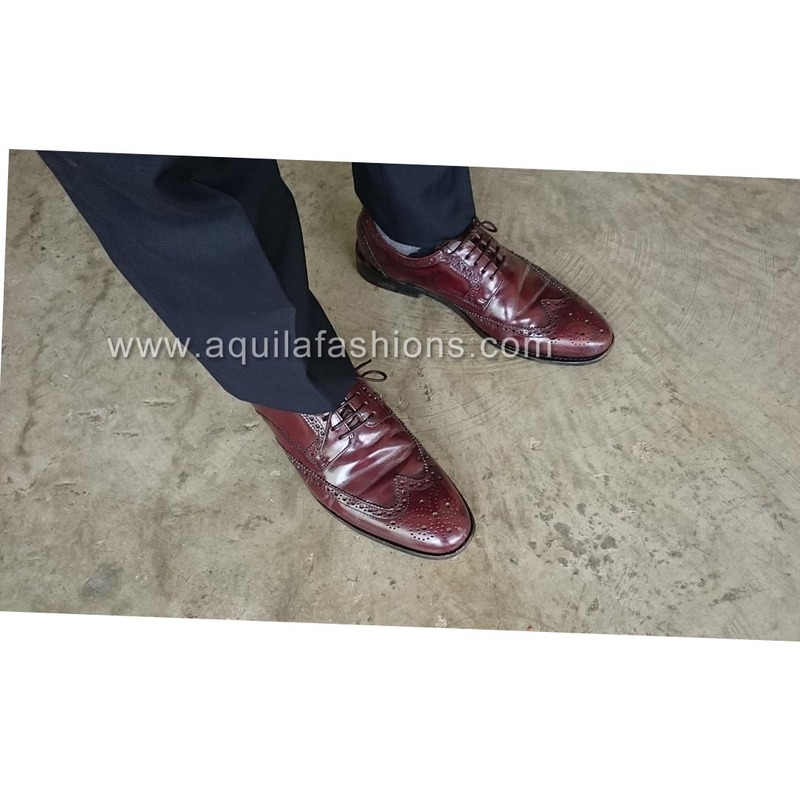 Some details in colour selection: the gentleman knows that leather darkens over time and hence didn’t mind that our belt is lighter than the shoes. On top of that he intended to darken the belt by himself using mink oil. Some ideas for you? 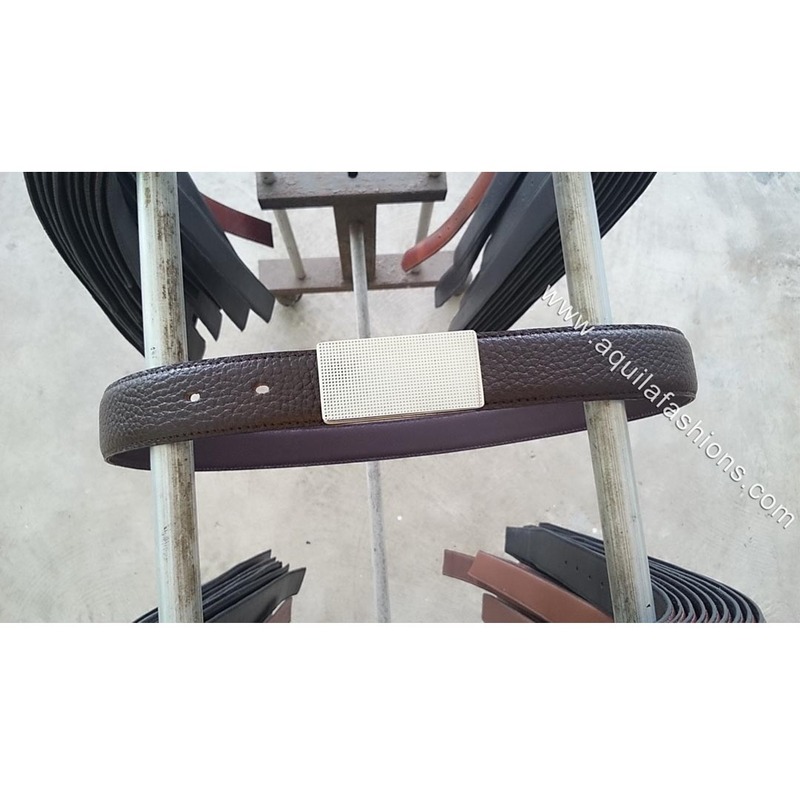 However, if you require your belt to be exactly the same colour as your shoes, feel free to drop by our factory in Singapore to browse our leather selection! Custom leather shoes with matching custom leather belts! Customer’s photo! A nice photo there of my customer’s custom leather shoes, a belt made with us and another belt bought off the rack. And he just ordered another belt to go with the same pair of lovely shoes! 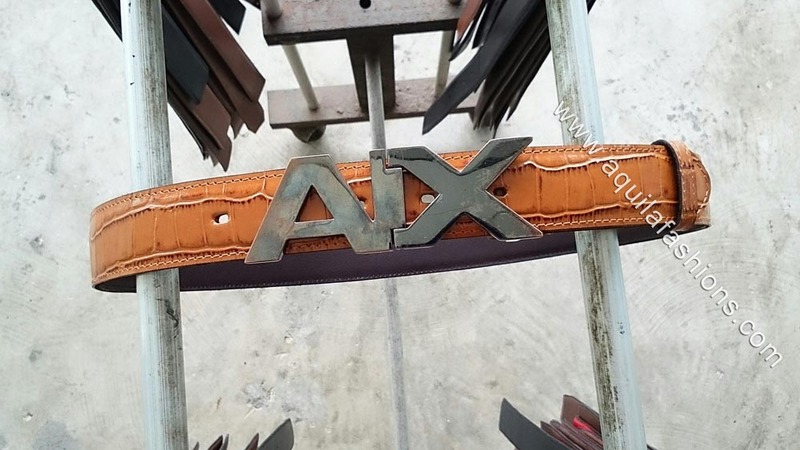 So if haven’t gotten acquainted with us already, yeps, custom leather belts are what we do! Especially in situations when you need belts of matching colour to your bespoke leather shoes, custom leather shoes, or leather shoes bought off the rack! Bespoke leather shoes that needs matching belt anyone!? Something unique! 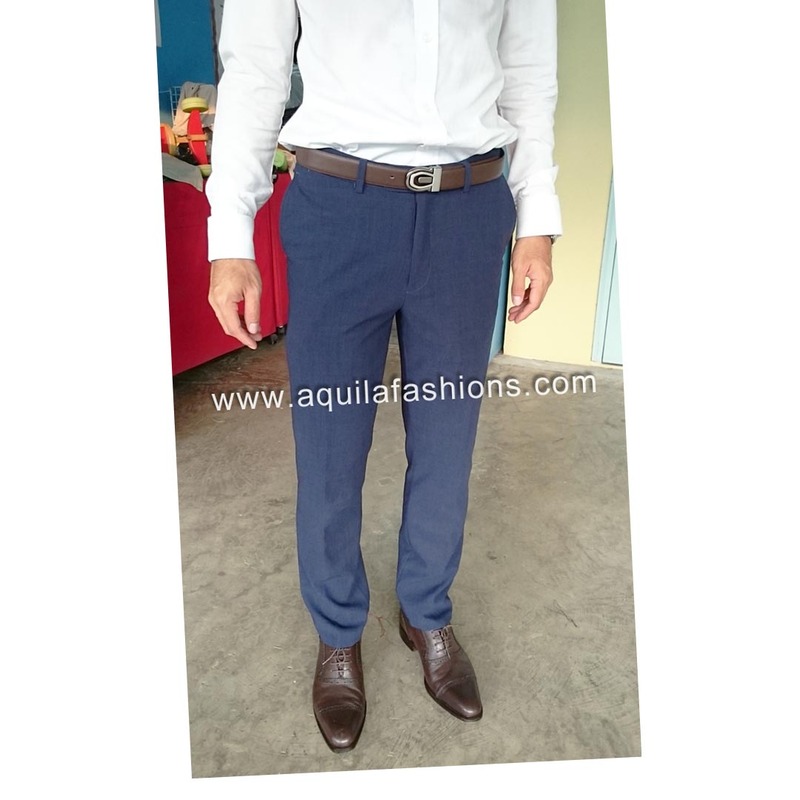 Deep navy blue pants with a pair of burgundy leather shoes! It is quite unfortunate we don’t have the same colour exact, but we have something close enough! Okay, the name of the leather colour we have for this awesome pair of leather shoes doesn’t exactly sound good hehe. The leather colour is “Liver” colour lol. Anyone got a better name? 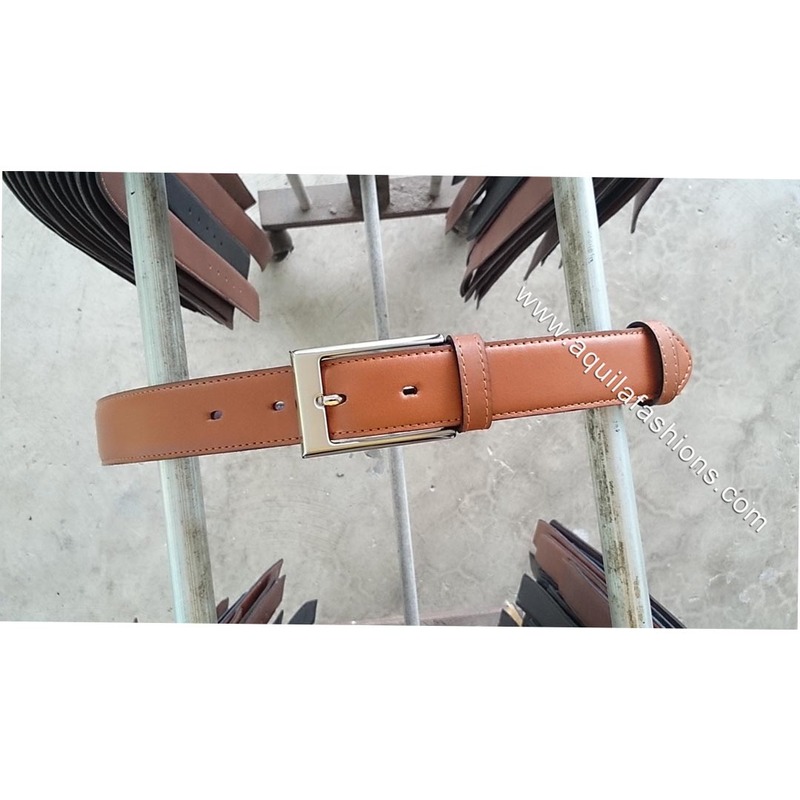 Anyhoo, this colour is off-catalogue and is the first belt, literally, we’re making out of this Liver colour leather. Photos of the belt will be up as soon as we get down to the ding ding dong dongs of uploading it! Come come come! We look forward to seeing your off-the-rack shoes, your bespoke leather shoes, your custom leather shoes etc at our factory in Singapore! And we’ll make your belt for you! 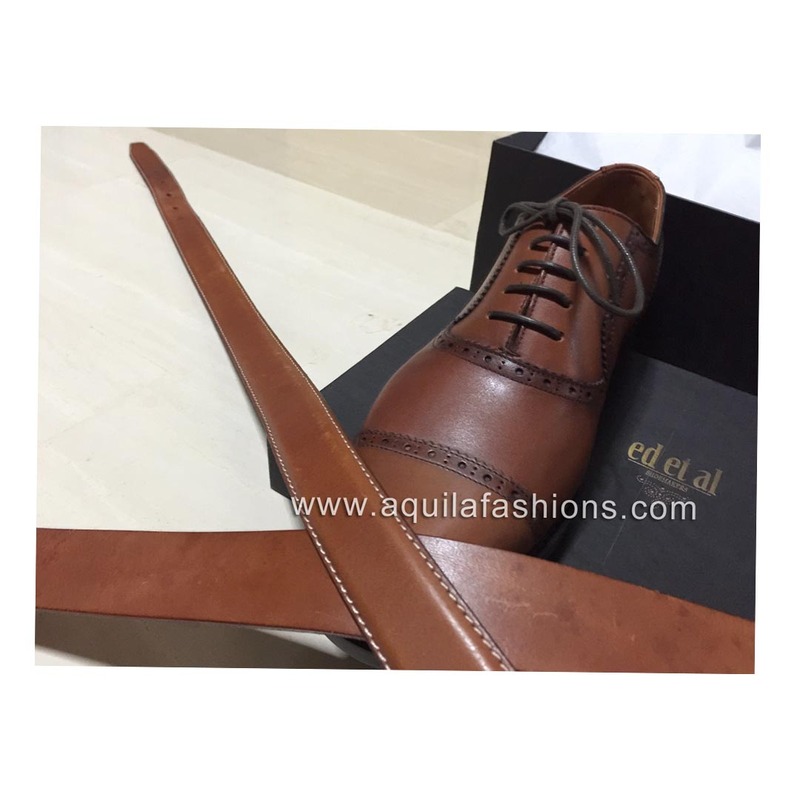 Custom a belt to custom leather shoes! Colour matching! Yeps. Gonna be more diligent in taking photos of customers’ shoes when they bring their shoes to us at our factory. 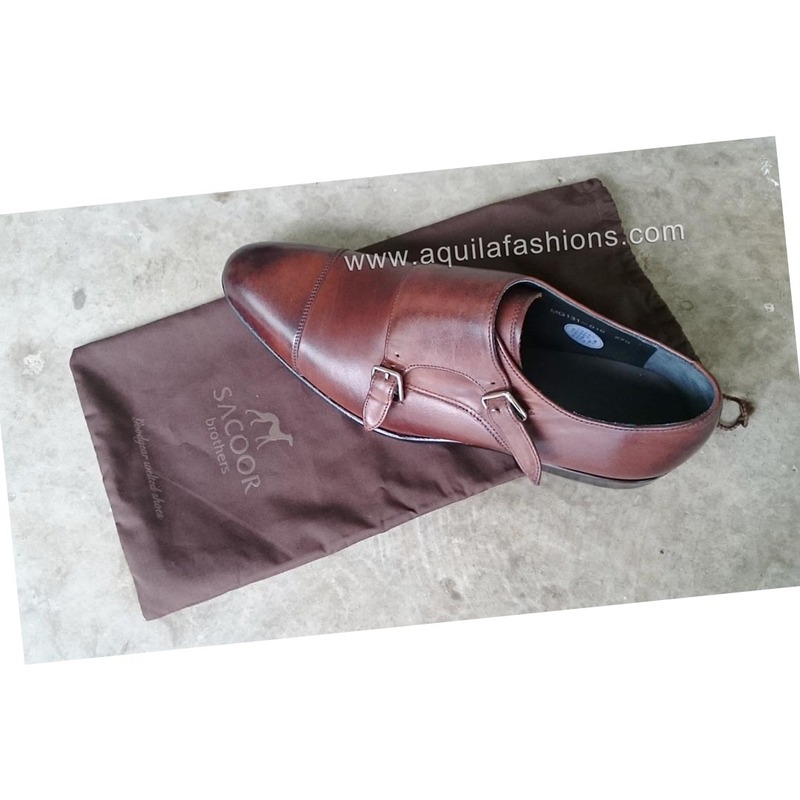 Will also be uploading photos of leather shoes sent to us by them. 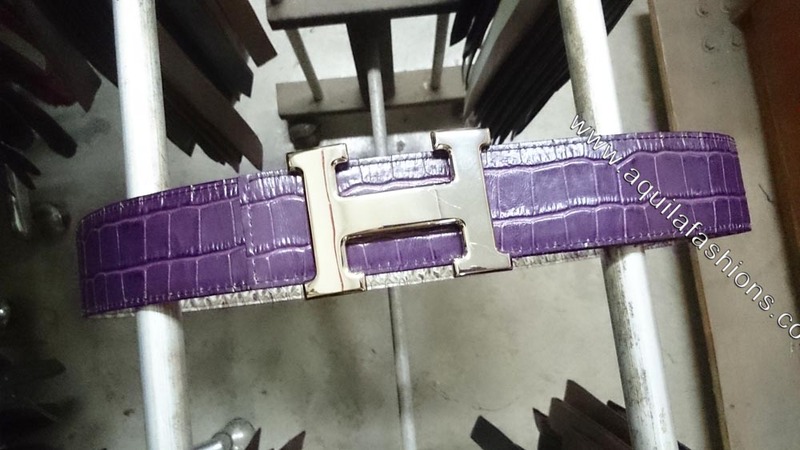 This will give our customers a good idea of what the process it takes to custom make a belt that matches in colour to their shoes. 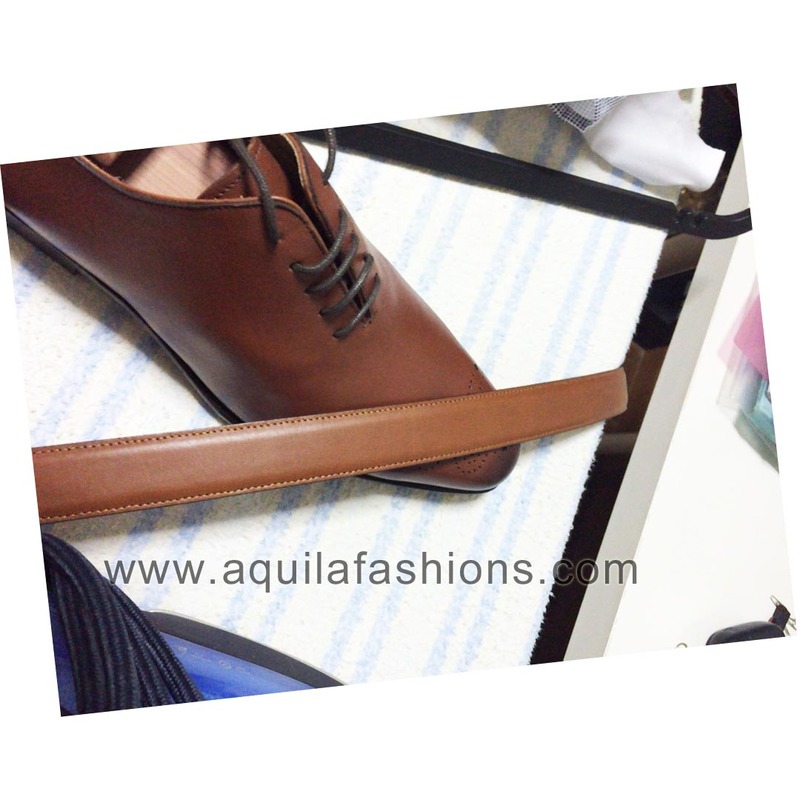 Above is such a photo of our customer’s monkstrap. While it isn’t custom made by a shoemaker in Singapore but it’s still a very fitting pair that deserves a leather belt that matches in colour. Below are but two examples of our custom made belts that fit in colour to the pair of shoes above. 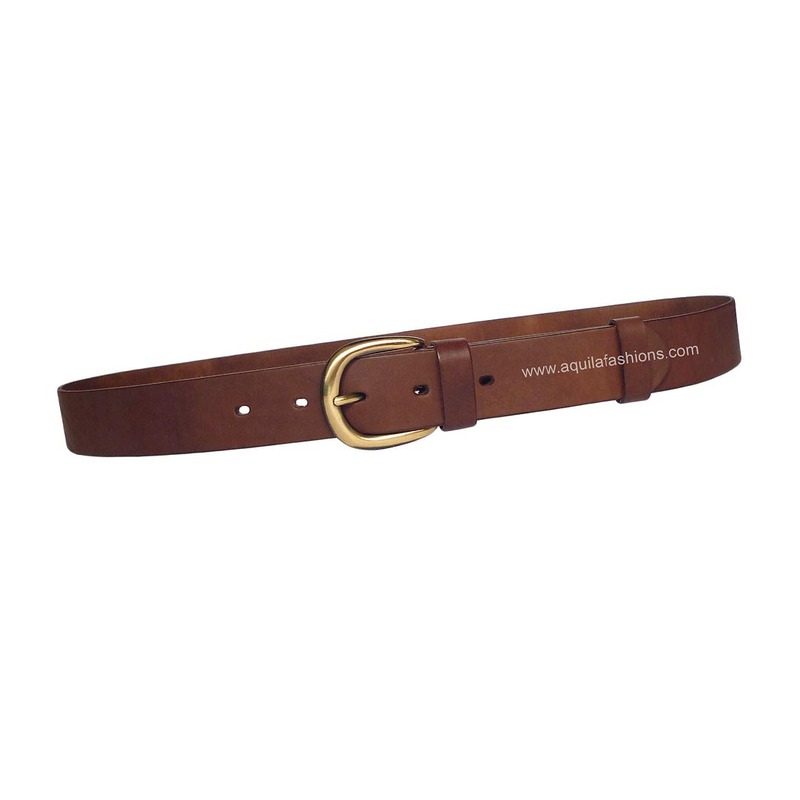 Start customizing your full-grain leather mens belts to your bespoke shoes today! 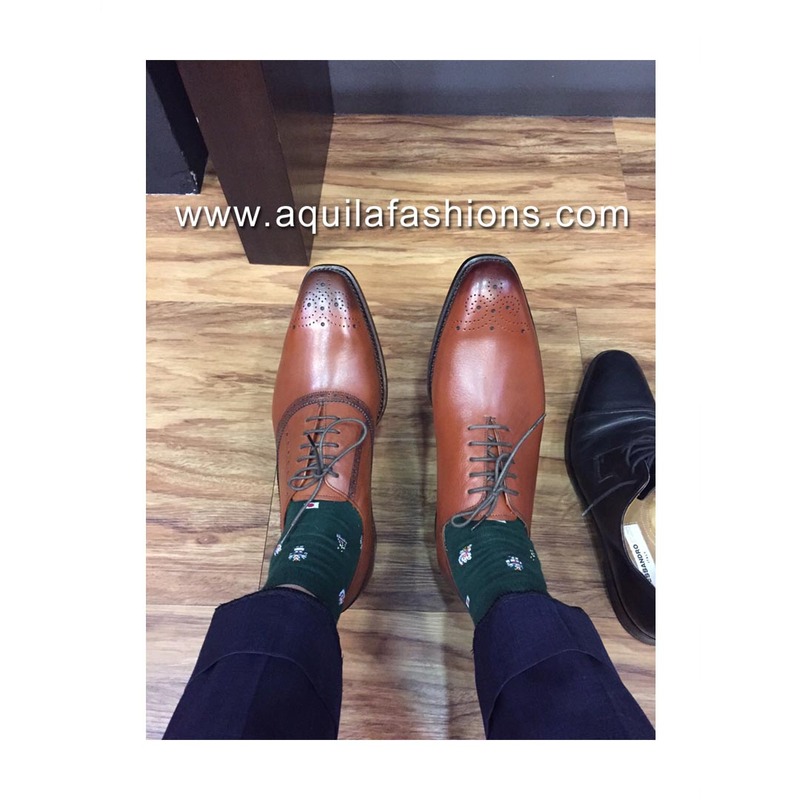 Aquila offers custom leather shoes that comes as a complete package with a matching belt made of the exact same leather as the shoes. There are no hard and fast rules. 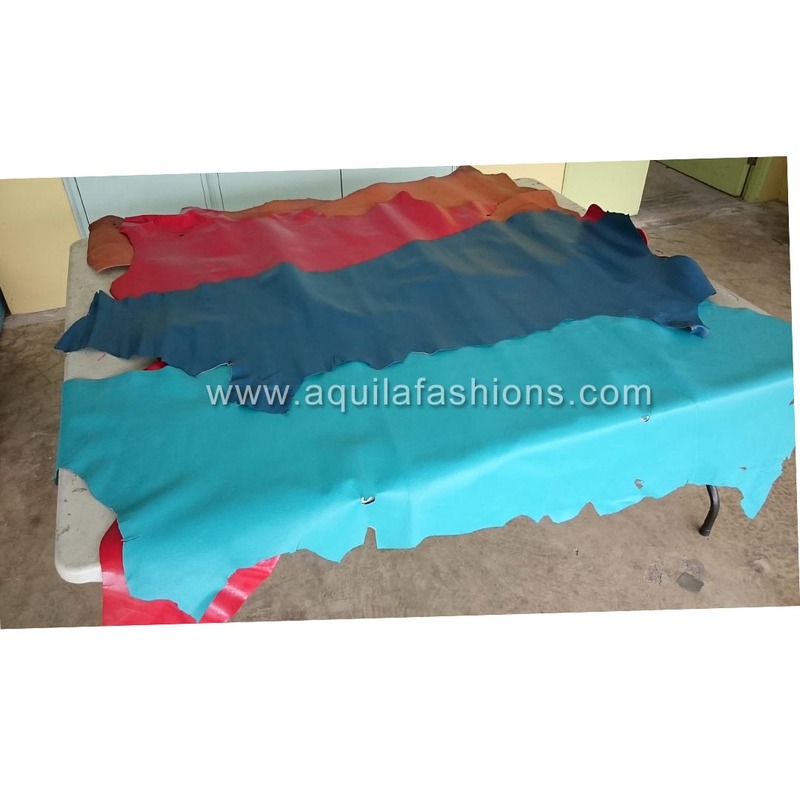 Please feel free to send us a photo of the type and colour of your shoes you desire for a quote or drop by our factory to browse our leather swatches. 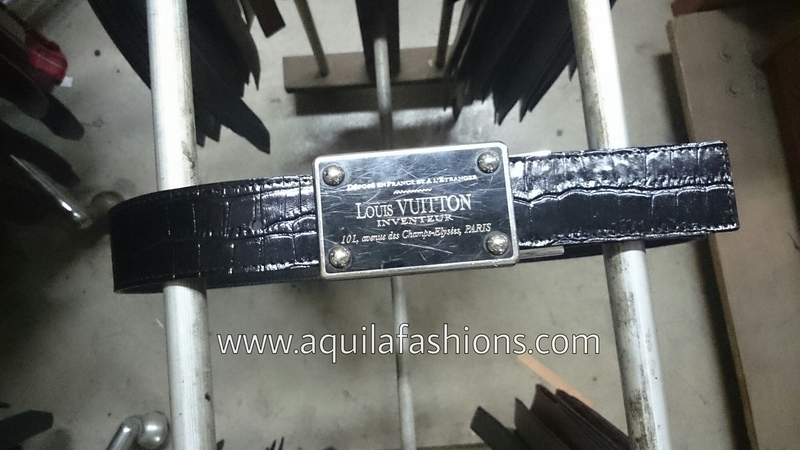 Please email keching@aquilafashions.com.sg or drop by our Singapore factory! Please call +65 68444293 to check that we are in. White custom made shoes need white belt! I have so few pieces of these buckles made and welded from bent solid brass strips that I can’t even list them in my catalogue! Anyhoo, the focus in on the colour of the belt aye. 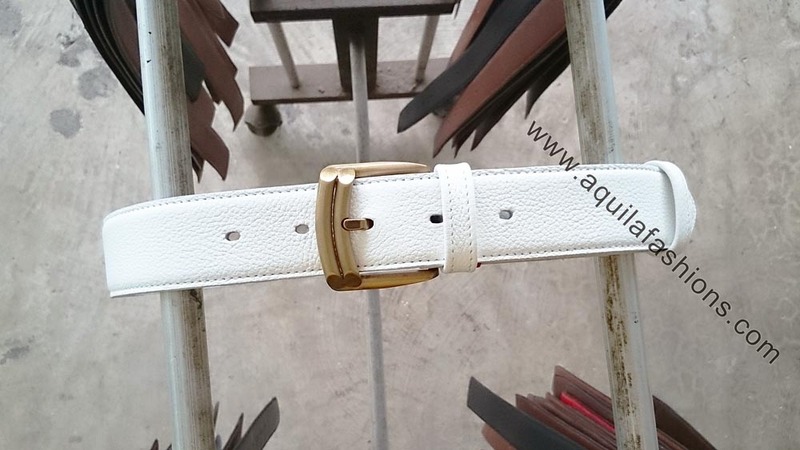 Customer has white custom made bespoke leather shoes, so naturally, it’s white belt! But truth be told, it gets a tad too boring sometimes. Instead of matching belt colours to shoes or to the trousers, it becomes alot more fun and flexible if you match your belt colour to your shirt instead! Eg, red belt with a pink shirt! Of course it must look coherent in the overall outfit! Hmmm… Nope, sometimes just be bolder and more random lah. 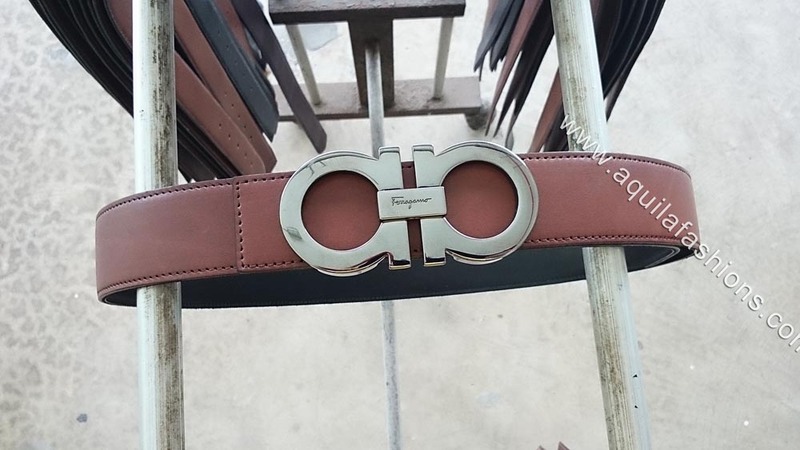 35mm Buckle no model number. Sold separately at $25.00 each. Quote this blog post. 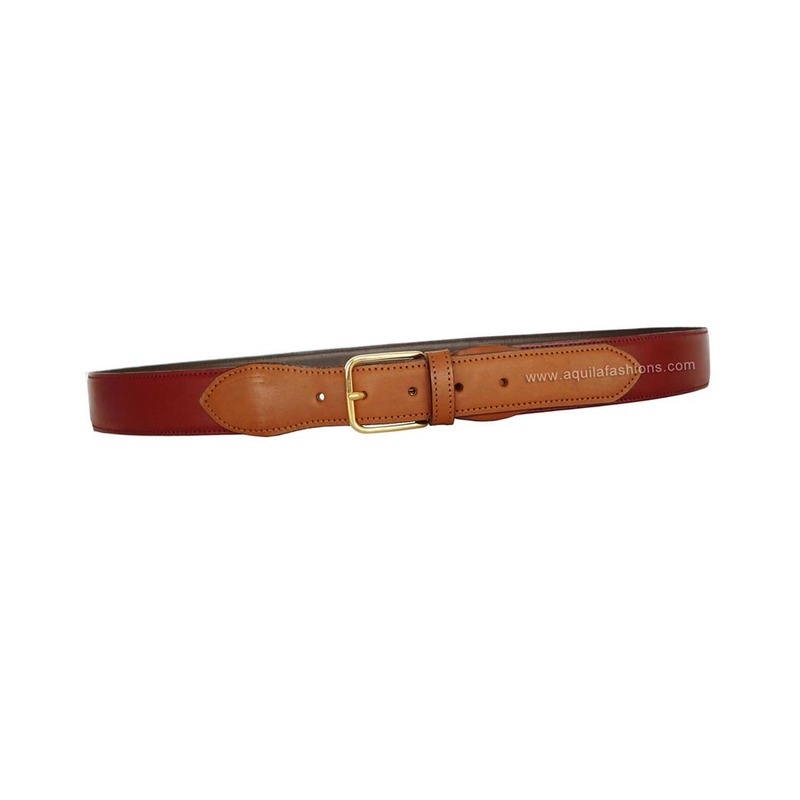 Mens belts Singapore: Red buckle against mustard colour leather belt! Okay, enough of customer built belts for the moment. 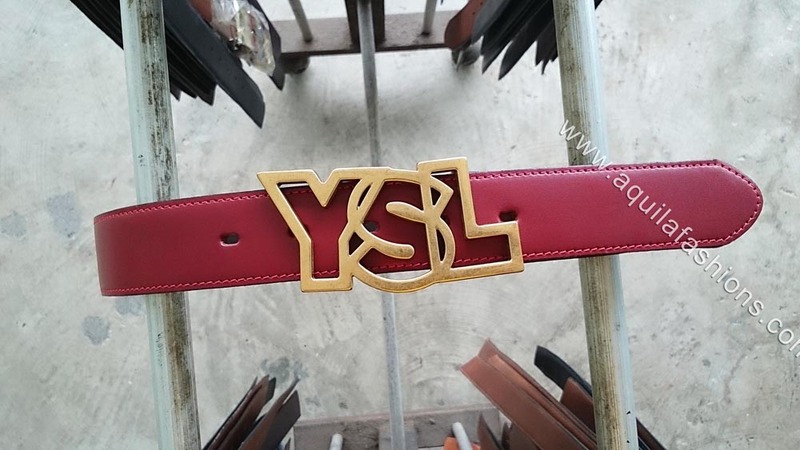 We would like to bring your attention to what we think is an out of the box, challenges the norm, fashionable, hippie, bohemian etc-whatever-kind-of business belt! 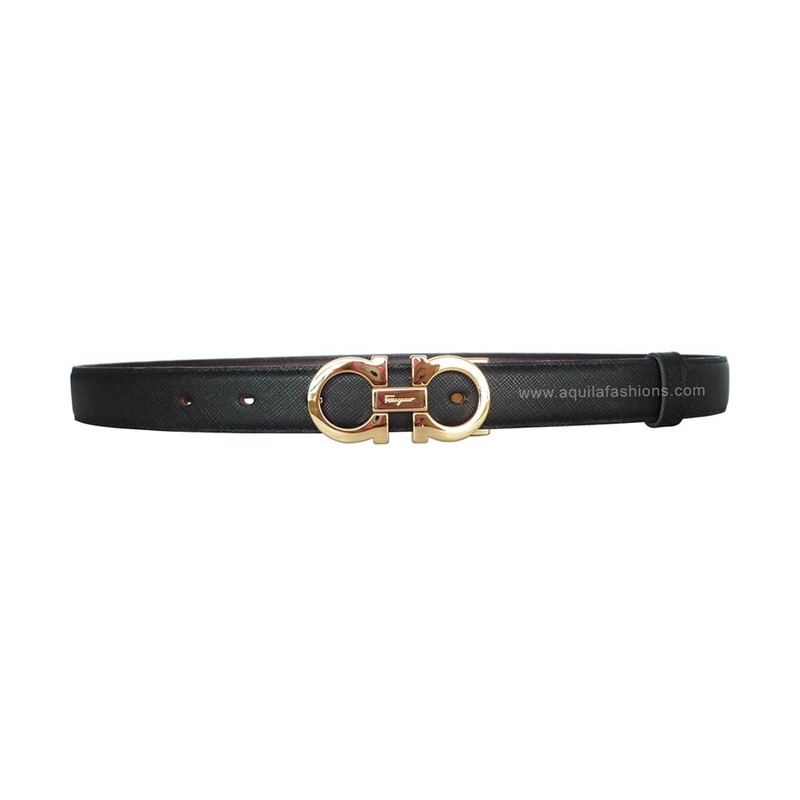 Able to think of what colour office wear to wear mens belts, of this colour combination, with? Brown shoes (and green socks!) needs matching custom leather belt! LOL! Lovely socks! And shoes too! 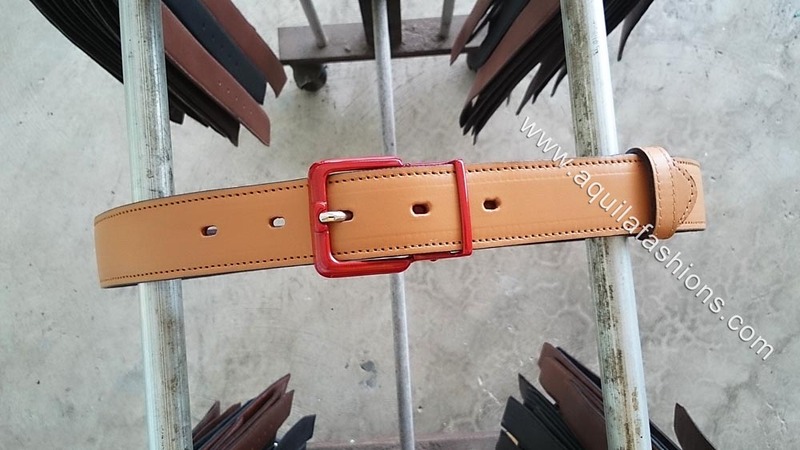 Well of course the focus is on the pair of tan-brown colour leather shoes cuz my customer is here to purchase or, if necessary, place an order for a custom made leather belt that matches in colour! Yeps you got the gist! Got a pair of brand new shoes? 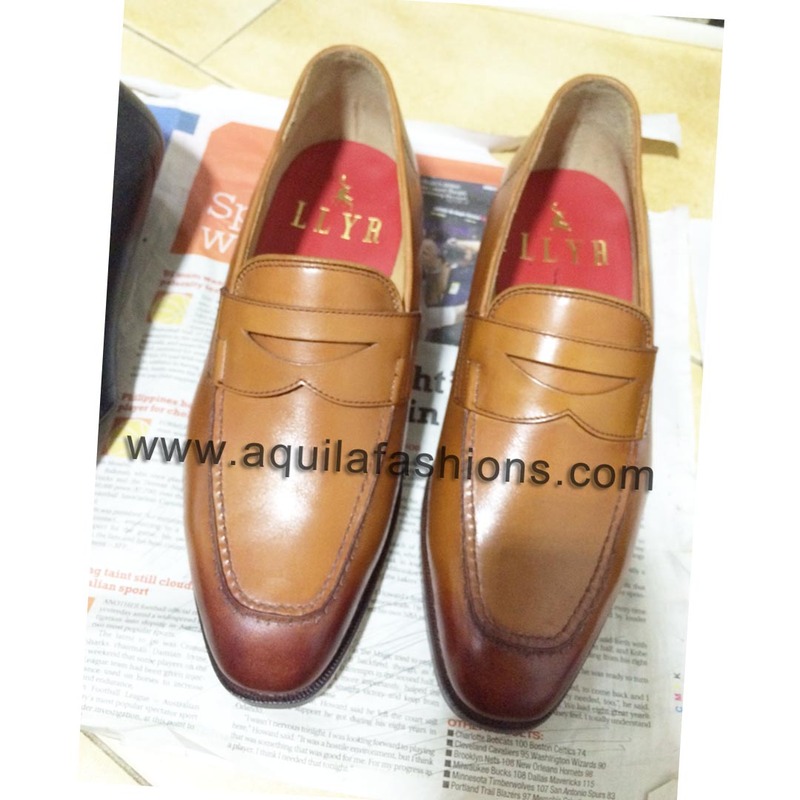 Off the rack, bespoke leather shoes, custom leather shoes? As long as you got shoes, bring them over to us at our factory in Singapore! 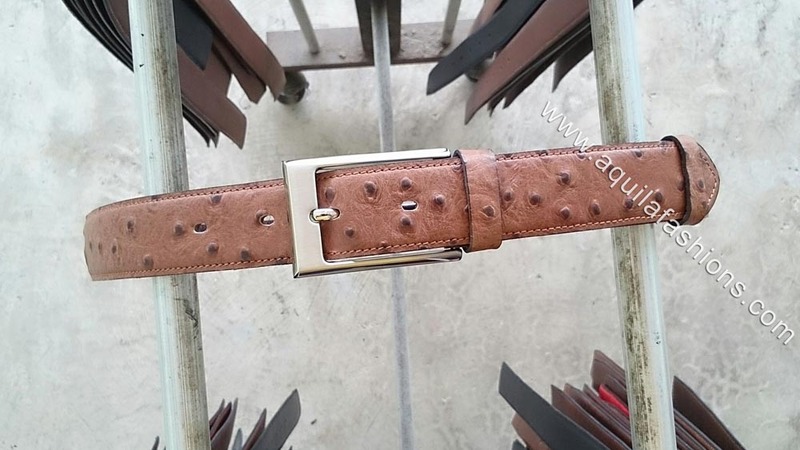 Custom faux ostrich belt anyone? To match custom ostrich leather shoes perhaps? 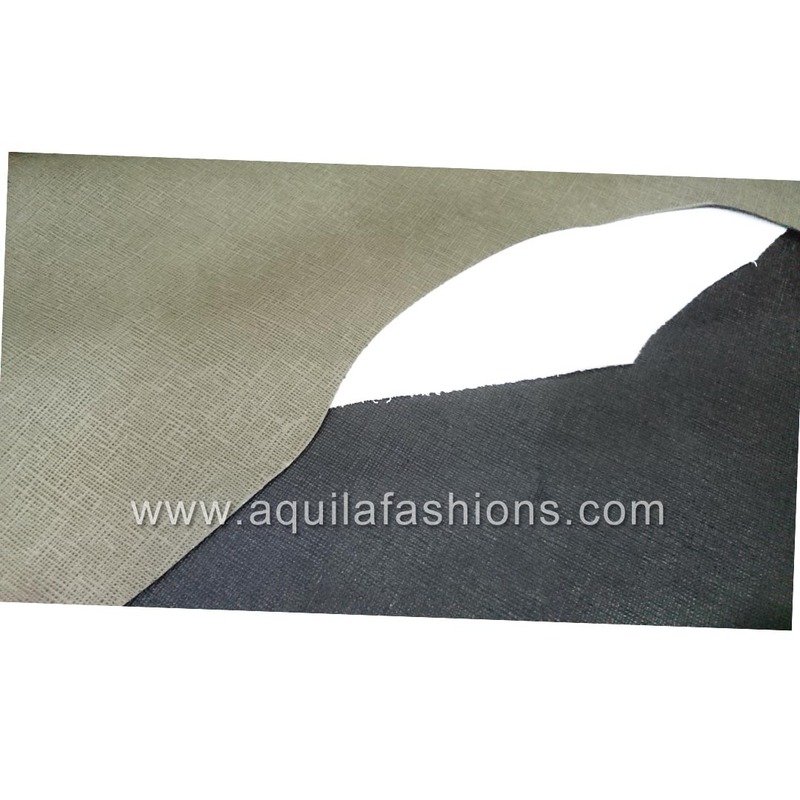 Customer fell in love with our faux-ostrich leather the moment he saw it! Said he had a pair of custom made leather shoes at home that sport the same brown. 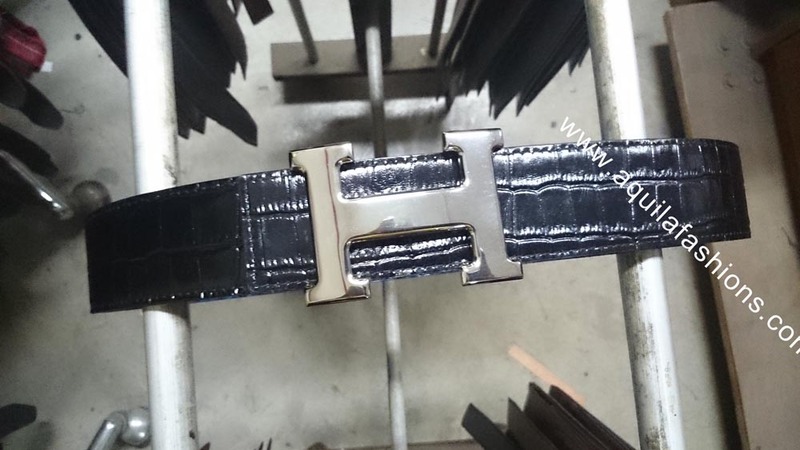 Exactly or not we still dunno but he definitely needed to bring this belt back from our Singapore factory! 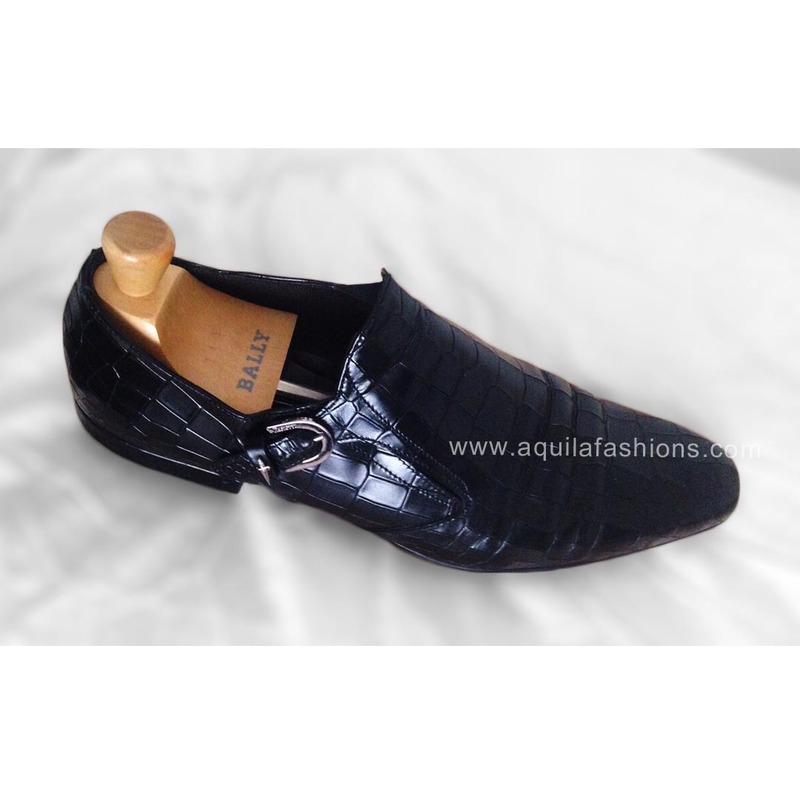 Posh custom made leather shoes needs matching posh belt! The customer didn’t exactly come in with a pair of custom made croc leather shoes. But it was oh so beautiful and shiiiiinnyyy! 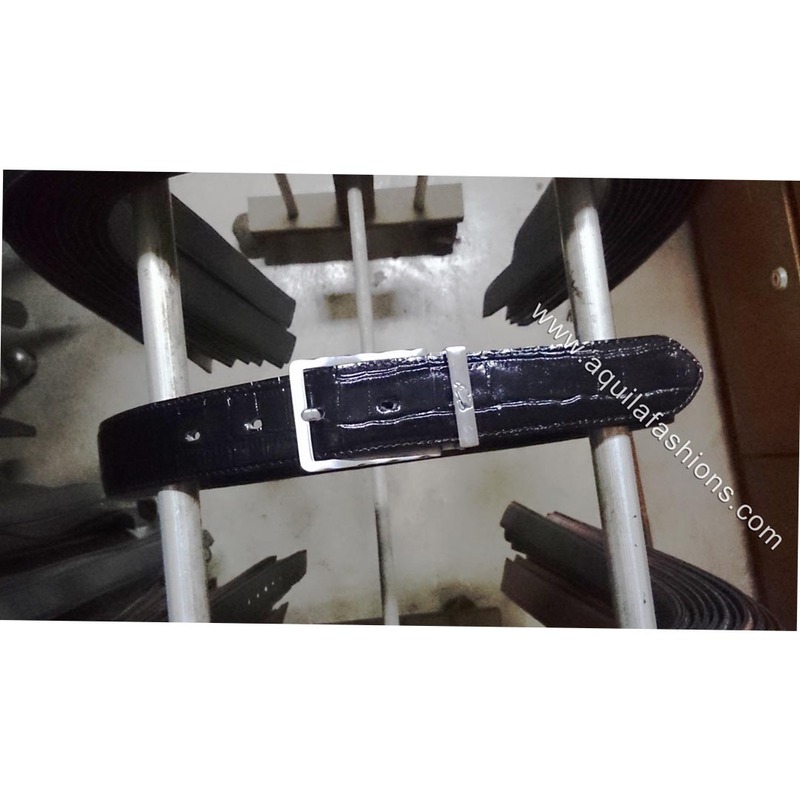 So we recommended our faux crocodile leather belt, made of full-grain cow-hide, that has a very very nice shine to it! And he chose the buckle 35013. 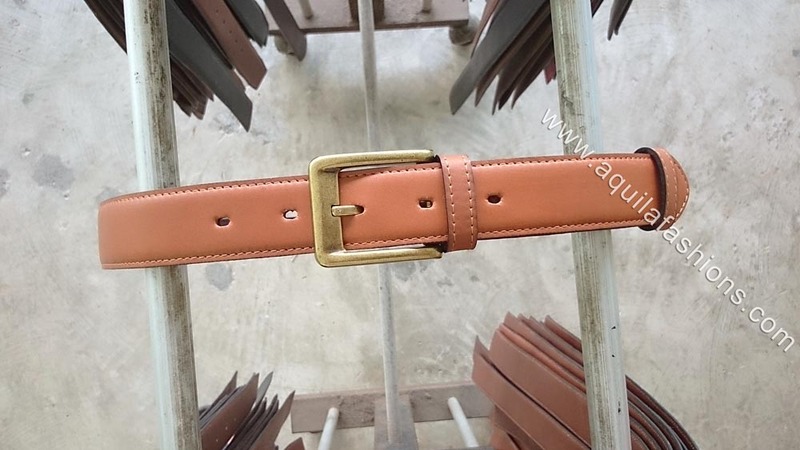 Custom belt for a pair of tan colour shoes! Photo sent to me as it is by my customer! Why? Yeps you got that right! 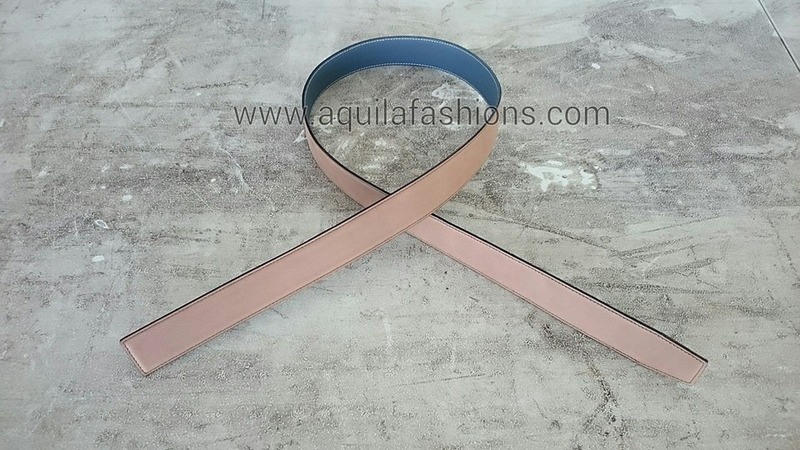 To order a custom made belt for his tan colour shoes right here in Singapore! Come to us if you need a matching belt for a pair of shoes be they bought off the rack or bespoke, custom made leather shoes! 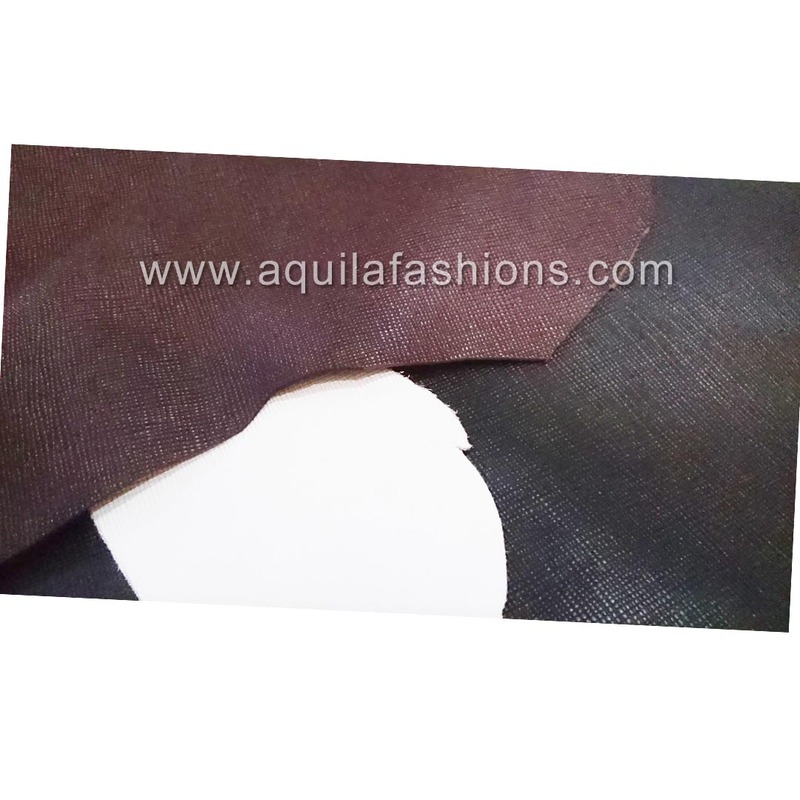 Feel free to email keching@aquilafashions.com.sg or drop by our factory in Singapore! Please call +65 68444293 to check that we are in. 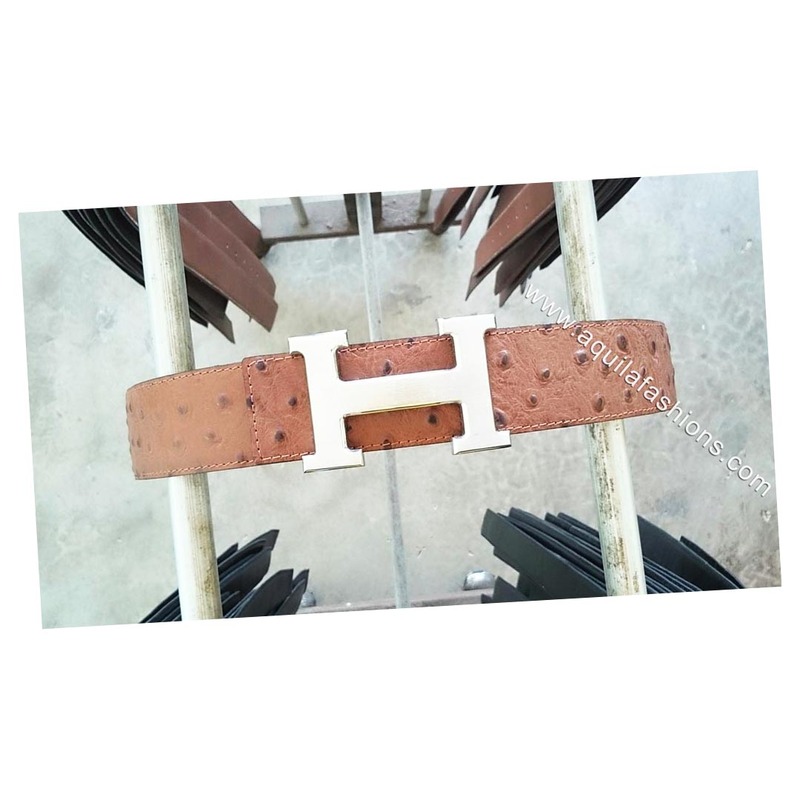 Purchase leather belt strap without buckle for Hugo Boss buckle! 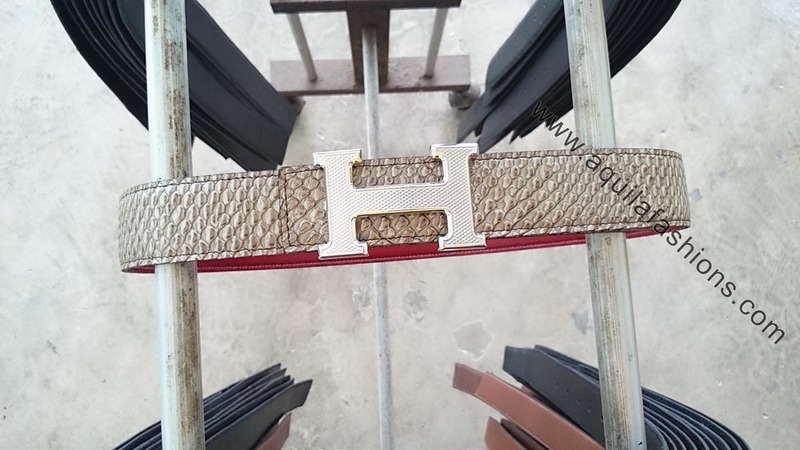 Purchase leather belt strap without buckle for Hugo Boss‬ ‪‎buckle‬! 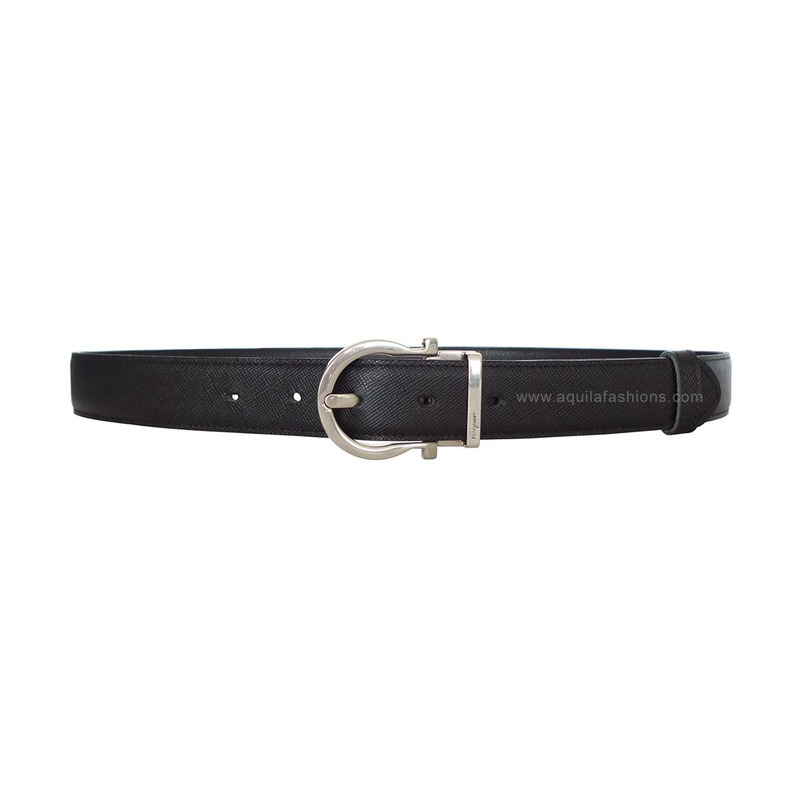 Black faux-crocodile full-grain leather belt tailored to the buckle width and required length. 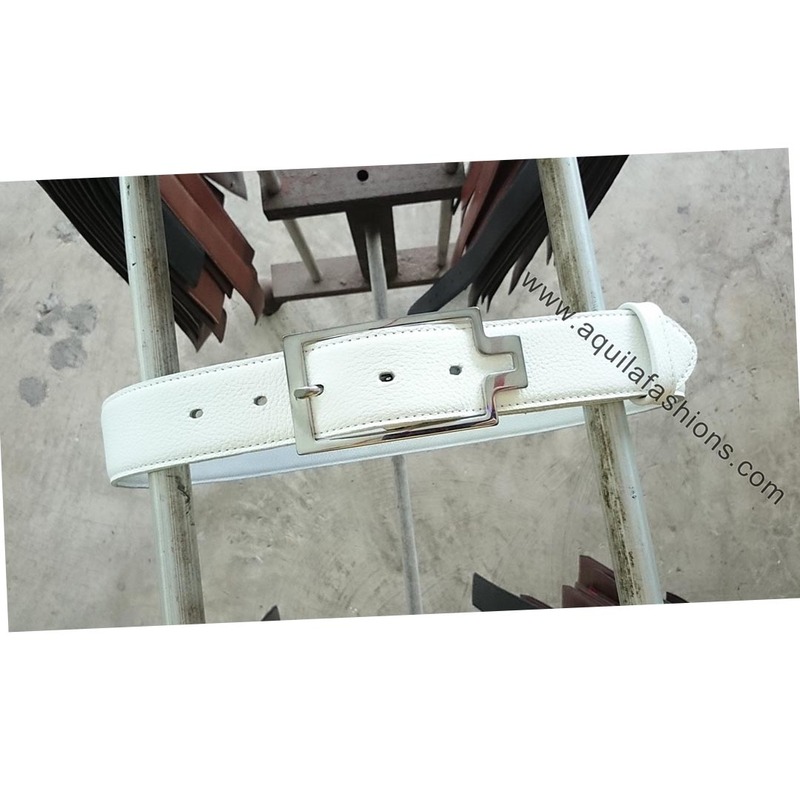 Detailed instructions for purchasing replacement leather belt straps without buckles can be found in “Replace leather belts” at www.aquilafashions.com.